On the one hand we have the well-established corporate mega-festivals such as Glasto, Reading-Leeds and V, then we have small indie niche festivals that keep popping up like tasty mushrooms in empty fields, and then there are all those other festivals that fall into the spaces in-between. However, this proliferation of festivals does mean that only the strongest survive; we've already seen one of the ATP festivals cancelled this year. 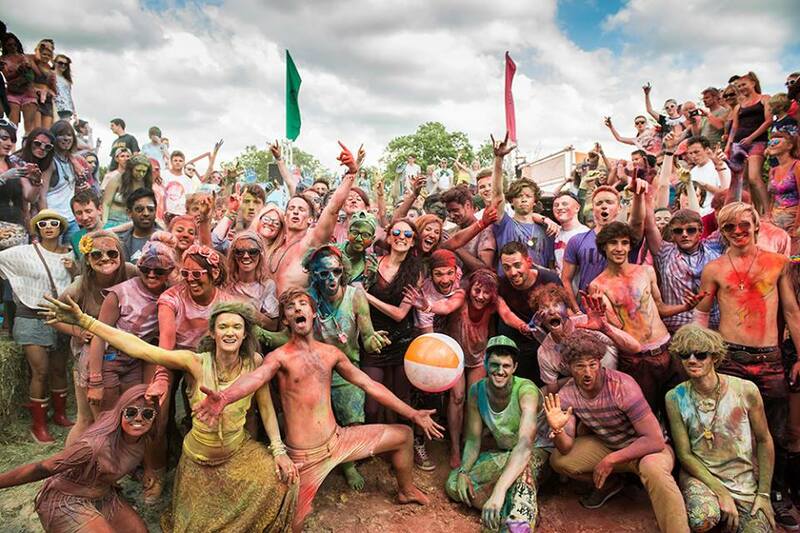 LeeFest has very much been in the niche (or grassroots, if you prefer) festival category; famously starting in the back garden of its founder Lee Denny's parents' house. A decade on from that initial act of Bueller-esque rebellion, the festival has grown up, and after a one-year hiatus it's back, bigger than ever, and, ironically, with the tag line, "Never grow old", for its Neverland theme in a secret location (revealed yesterday). 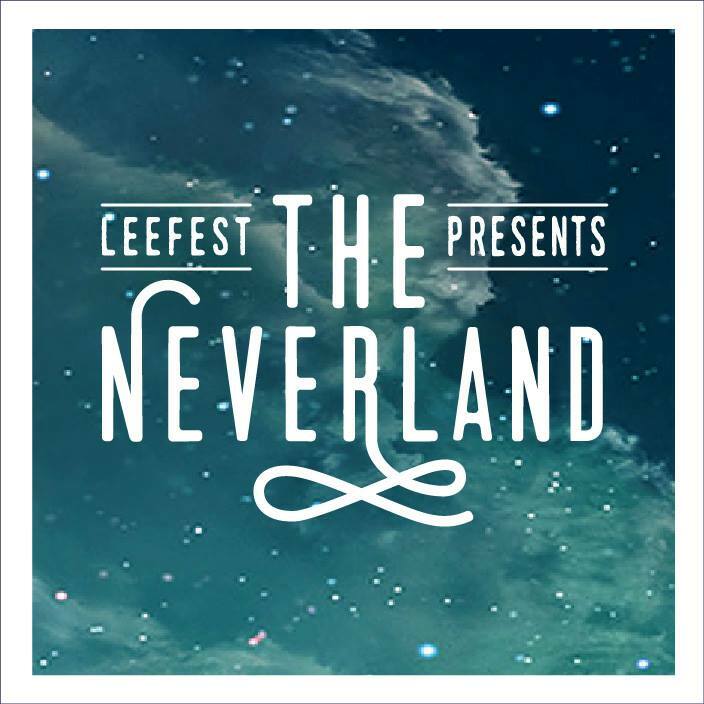 In fact, this year's festival is going under the monicker of The Neverland and will run from 28 - 30 /07/16. Like so many of the boutique festivals (for want of a better description), there is more on offer than just non-stop music. While attendees are encouraged to embrace their inner Peter Pan and the innocence of childhood, lurking on the periphery will be Skull Ridge, where more grown-up activities such as burlesque, adult cinema and casinos will tempting people away from the tranquility of the Mermaid Lagoon's hot tubs. Of course, the festival is really about the music and it has been championing indie and unsigned acts since its inception. For those of us who frequent the less mainstream music venues, acts on this year's bill, such as Skinny Girl Diet, The Pearl Harts, Peluche, Hannah Lou Clarke and Demob Happy are familiar. Other names announced, that are picking up strong followings, include Dinosaur Pile Up, Queen Kwong, Spring King and She Drew the Gun. This is the perfect festival to see the next big things. No self-respecting festival would be complete without headline acts and the Friday night headliner has just been announced as Circa Waves, alongside the already announced Lianne La Havas (Saturday) and Everything Everything. Other acts on the line up include Ghostpoet, Roots Manuva and Submotion Orchestra. Head to the website for the full line-up. The secret location was revealed yesterday to be John Darlings Farm, TN8 5NP. The LeeFest lot have also announced a launch party to get you all in the mood. 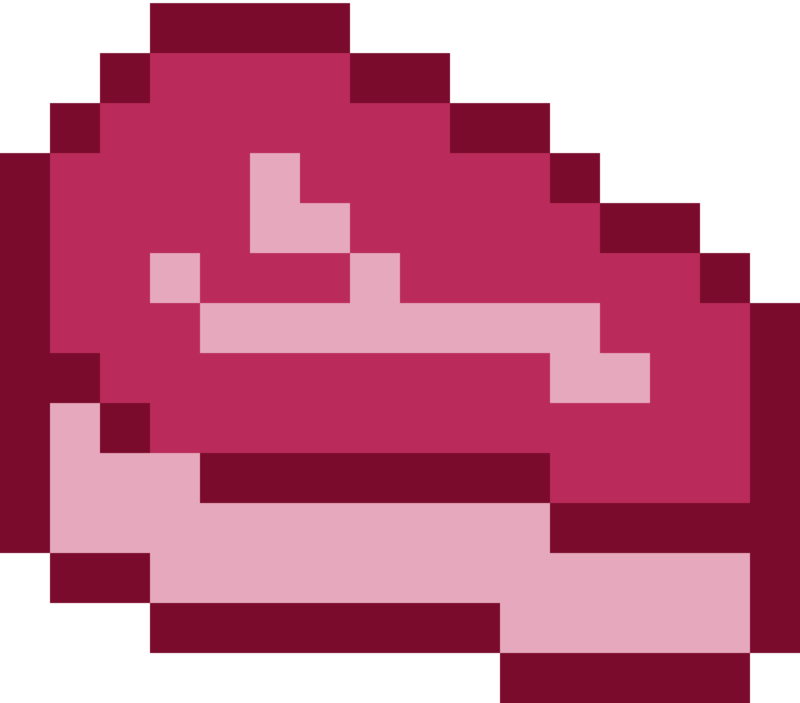 Bringing the Mermaids Lagoon to the themed shindig, you'll need to head to Tunbridge Wells Forum, 03/06/16. They've advertised BBQs, terrace DJs and local bands - Beaty Heart, Get Inuit and Corey Fox Fardell are already confirmed for LeeFest itself, so they might be some of the locals they're referring to. There's also a special guest headliner that's yet to be announced.